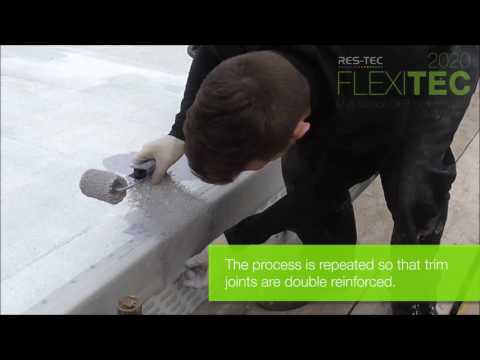 Flexitec Acetone is used for cleaning tools after using Flexitec GRP roofing systems. Acetone can be used alongside water to weaken down the product. Highly flammable product.